Listing price is well below replacement cost for this stunning home and lot, you will not find a better deal in the area. Magnificent 180 degree mountain range views! 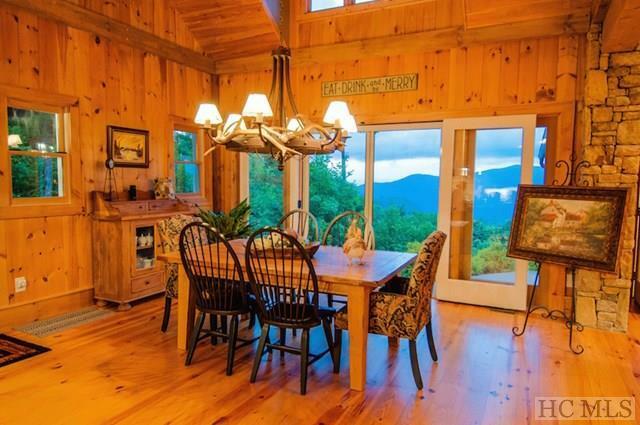 Let your cares dissipate as the clouds float by from this wonderfully private mountain 3 bedroom 3 bath lodge. 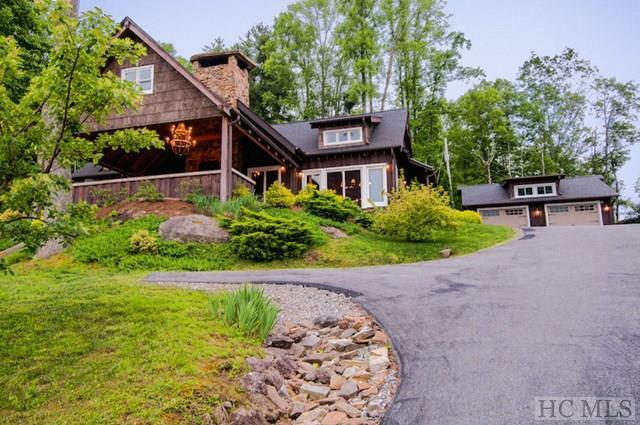 At 3700 feet above sea level this custom built home completed in 2009 has it all. The vaulted ceiling great room features a floor to ceiling stone fireplace with ample space for entertaining and dining. 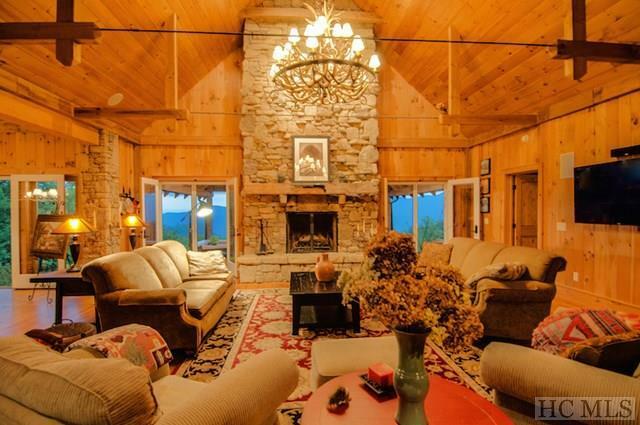 The indoor great room flows to an outdoor vaulted great room with stone fireplace, built-in gas grill and refrigerator with stone countertops for additional entertaining and spectacular mountain views. 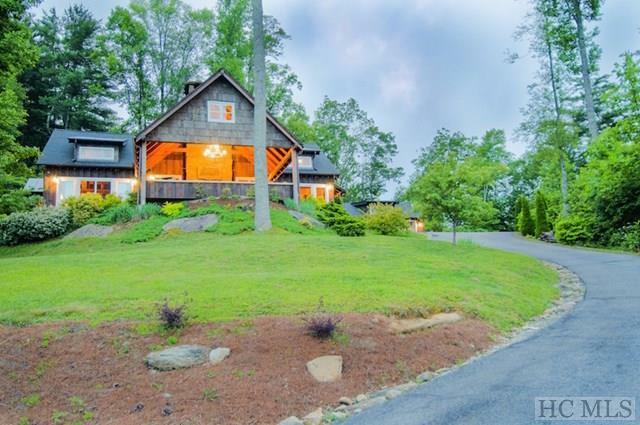 Imagine awakening to long range mountain views from your master on main bedroom featuring vaulted ceilings and a loft office / library for the perfect secluded getaway. The master bath features heated floors & towel racks and a therapeutic tub surrounded by windows to let nature surround you as you relax. Your second guest bedroom and bath are also on the main floor but located away from the master for maximum privacy. An additional private bedroom and bath are located on the second floor overlooking the huge vaulted great room. The kitchen, complete with top of the line appliances, will impress any gourmet cook with a six burner gas stove with grill surface, double ovens, and beautiful solid granite sinks. This home has a detached double garage with ample space for storage and workshop. This gently rolling property is well landscaped and easy to maintain. The drive to Main Street Highlands is less than 15 minutes away where you can enjoy all the fine dining, shopping, arts, spa, and theatre opportunities offered. Listing provided courtesy of Steve Sheppard of Pat Allen Realty Group, Inc..